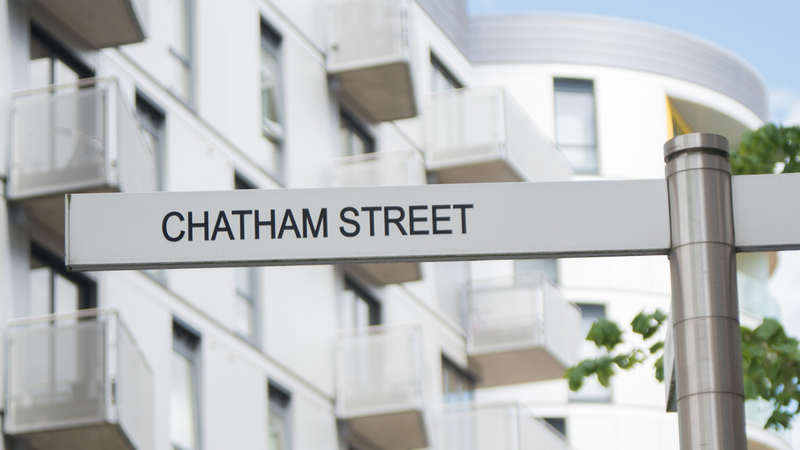 Stylish in design, Chatham place is a landmark mixed-use development of residential, commercial, retail, leisure and community spaces located in Central Reading. 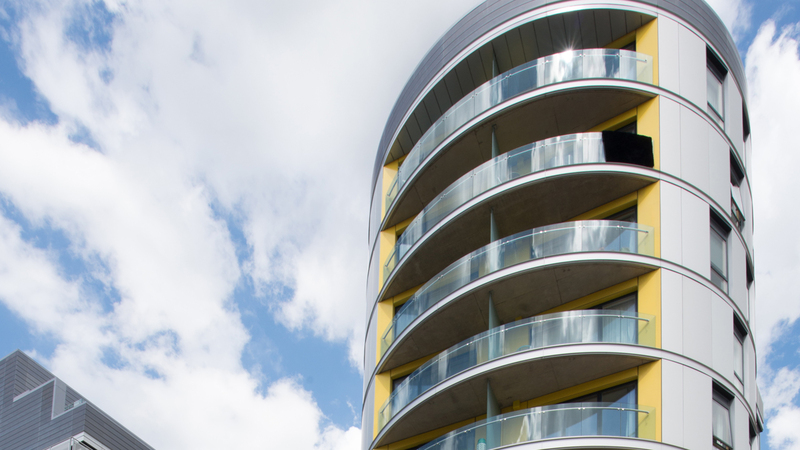 The high-quality, mixed-use development created a new benchmark in modern architecture within Reading and made a substantial impact in local regeneration. 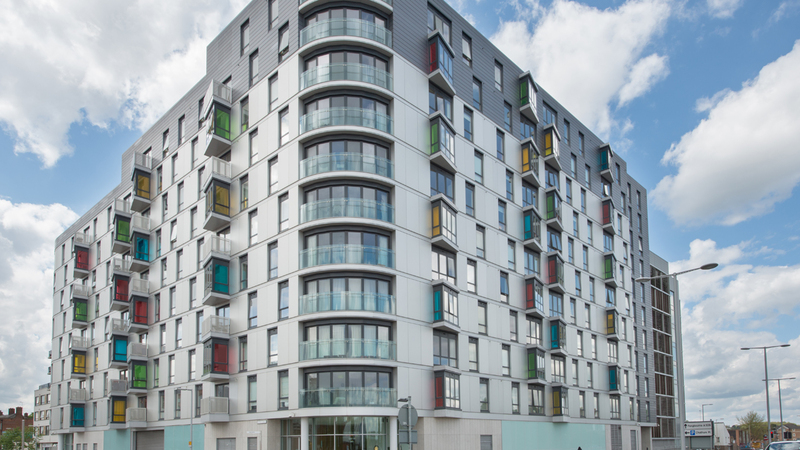 The project offers residents a wide range of features including: concierge, underground car parking and a large landscaped communal garden. 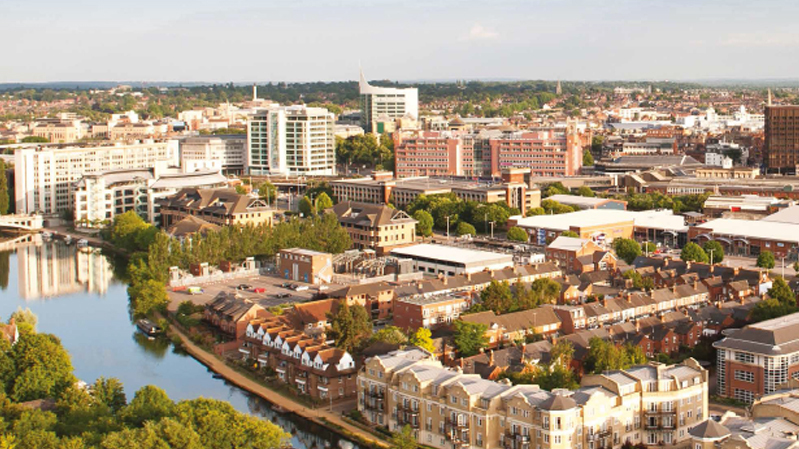 Reading has experienced significant growth over the past 15 years, to become a popular headquarter location for multinational firms within the technology sector. The arrival of companies such as Microsoft, Cisco, HP, Intel, and Huawei has given it the prestigious title, ‘Silicon Valley’ of Europe. 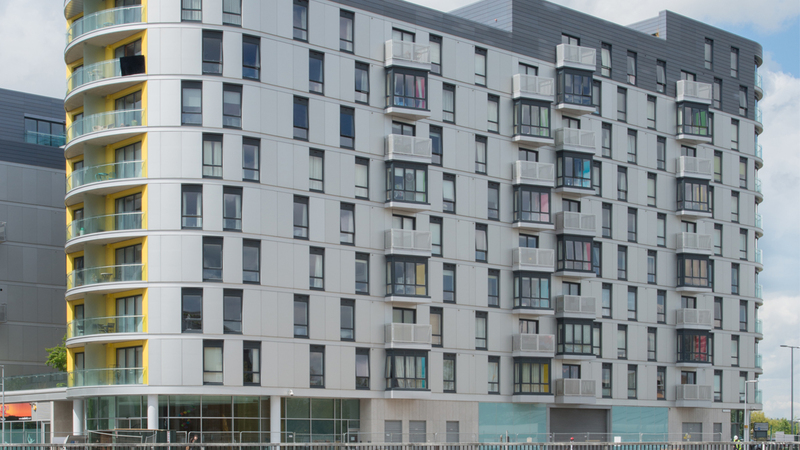 Central London is in reach with just a 22 minute train journey to London Paddington, and the station and surrounding rail network is currently undergoing a £895 million redevelopment. Once complete, commuters will enjoy increased capacity, modern facilities and more regular departures. Reading is also home to a world-class university ranked in the top 1% globally, providing a stream of young talent into the workforce. Reading is a very popular destination for shoppers, with one of the best retail districts in the UK. 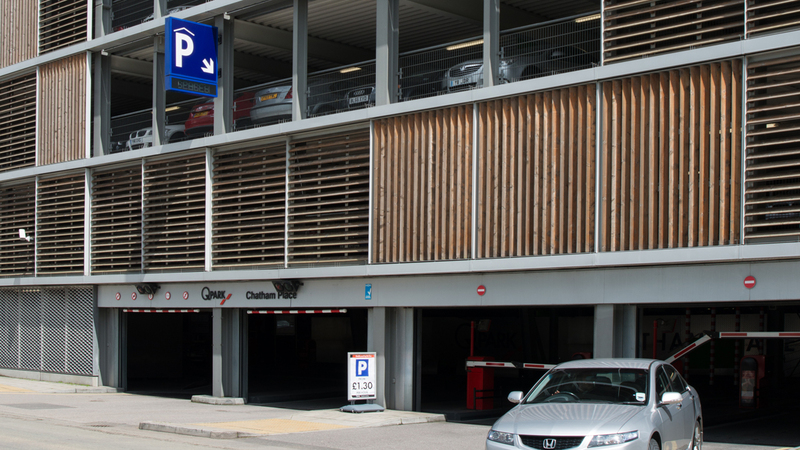 Completed in 1999, The Oracle Shopping Mall contains 90 retail outlets, 22 restaurants and a multiscreen cinema, with an estimated footfall of 14 million per year.